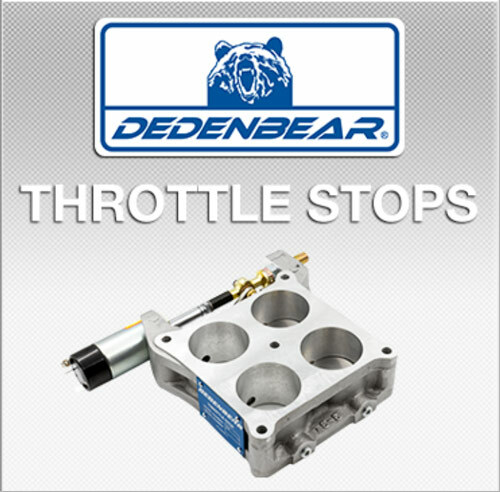 Dedenbear Products has been helping drag racers since 1979. 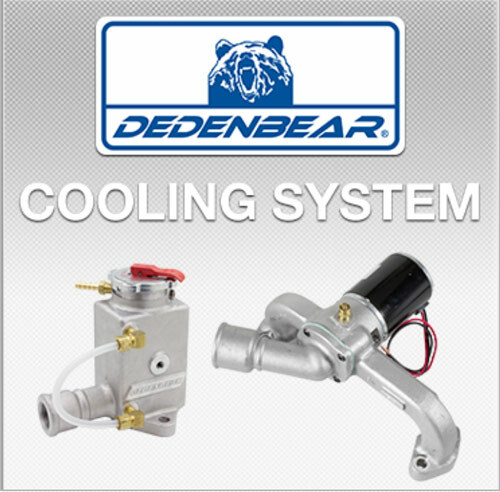 Innovative and quality components include; delay boxes, remote displays, nitrous timers, auto shifters, throttle stops, CO2 accessories and water pumps. 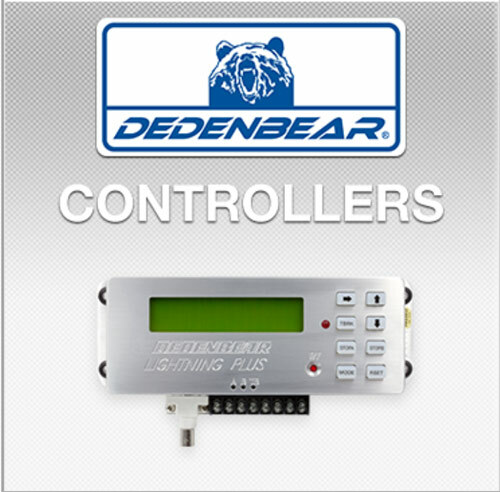 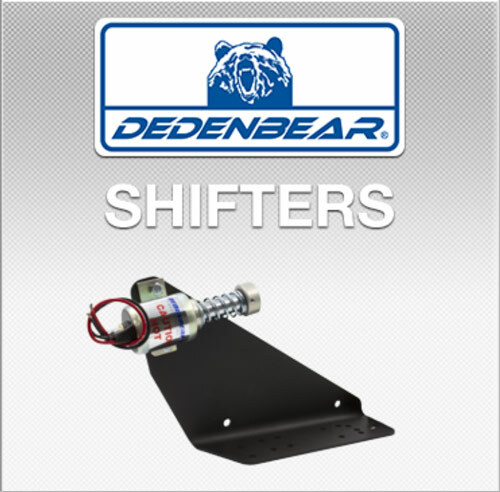 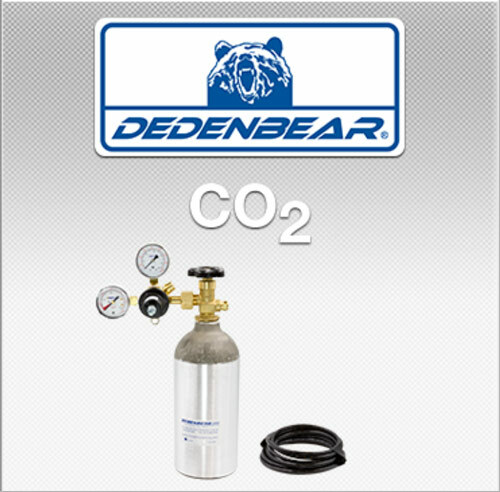 If you have any further questions about Dedenbear products give us a call at (866) 248-6356. 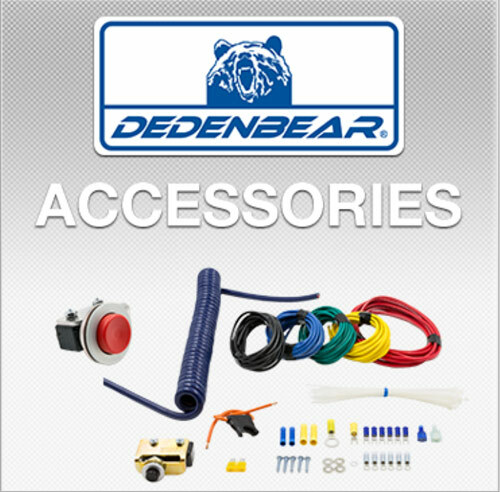 Our expert tech department would love to help you out.